This company is great to work with. I am looking forward to ordering from them again in the future and would highly recommend them to others. Q: Had a Body Bare shaver that resembled this. Can you compare the two? A: I think the Body bare has been discontinued. 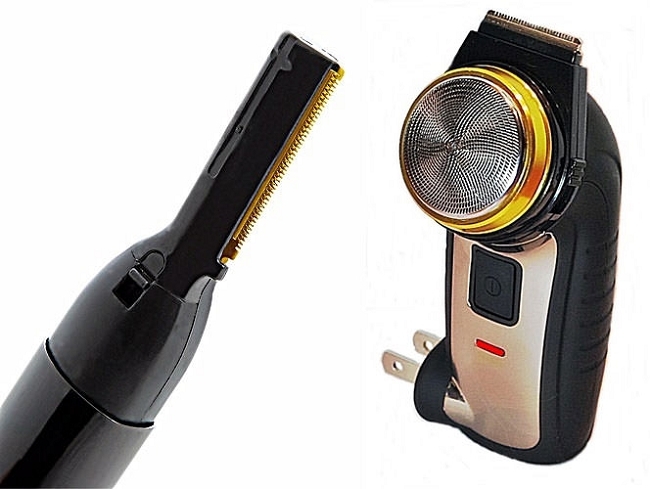 The Bare It All shaver is similar but larger and more powerful and has an inbuilt trimmer which the Body Bare does not have. The power cell is more than twice the size of the Body Bare giving 60 minutes of shaving before recharging, compared to only 15-20 minutes.